Following up on "the orange one" is Megahouse's Variable Action KG-7 Areion. 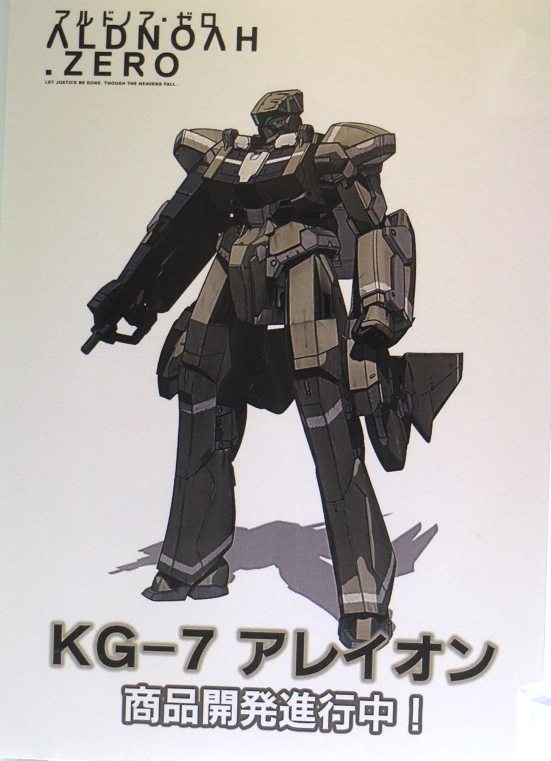 This is the successor to the KG-6 Sleipnir and features more compact stabilizer wings and heavier armor. Naturally this figure will build on the previous toy and will feature many of the same weapons. Further details are to be announced.